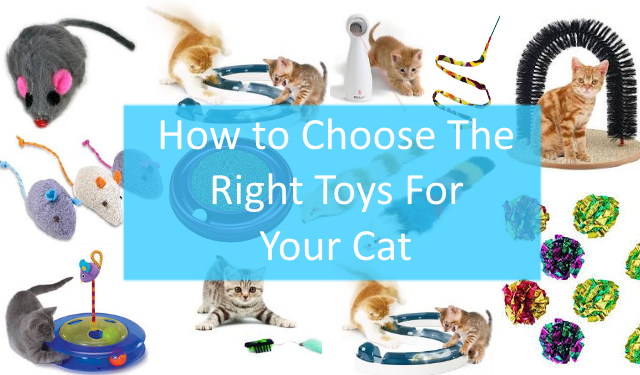 It takes a lot of care to choose the ideal toys, especially with regard to the age group. At the stage where the child has no discernment to choose the best items for the games, it is crucial that parents adopt criteria for not buying dangerous products. Unlike children who express preferences, babies are still knowing the world.When they come in contact with the toys, they are not sure how to use them and are unaware of the dangers that certain items offer.In this way, parents need to have absolute control over what comes into their child’s hands. 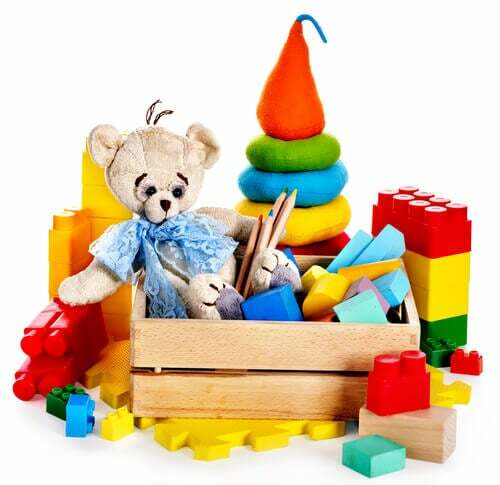 When properly chosen, toys contribute to the development of babies.They are experiencing a phase of self-discovery, so it is essential to encourage leisure and entertainment through items that stimulate the senses. 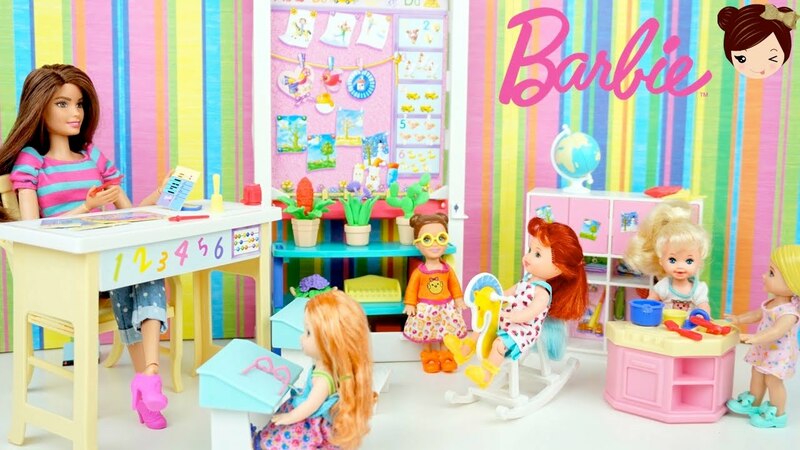 Even when the toy is age appropriate, parents should supervise their child’s play so that no incidents occur.Instead of observing from afar, there is the possibility of interacting with the baby to know how he handles each toy, after all, when habits are inappropriate they also represent danger. In case the baby has access to an inappropriate toy for the age, it can be vulnerable to accidents that usually happen inside the house itself.The main risk lies in swallowing a small part of the toy that can cause complications in some internal organ. It is not recommended to give a baby a gift with toys that have easily accessible batteries or batteries. 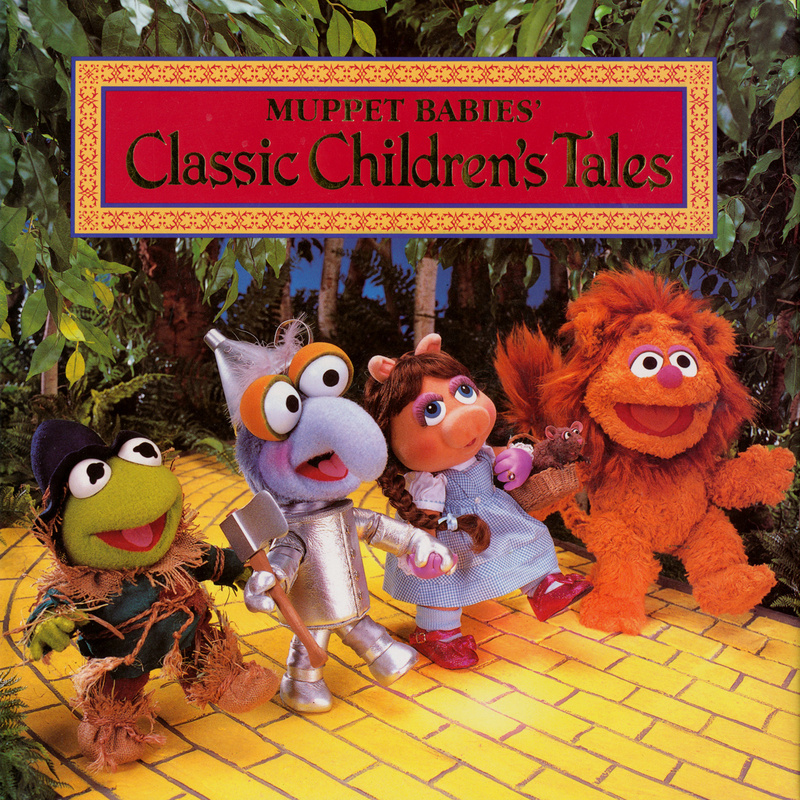 Choose colorful toys with a variety of textures, shapes and sounds. 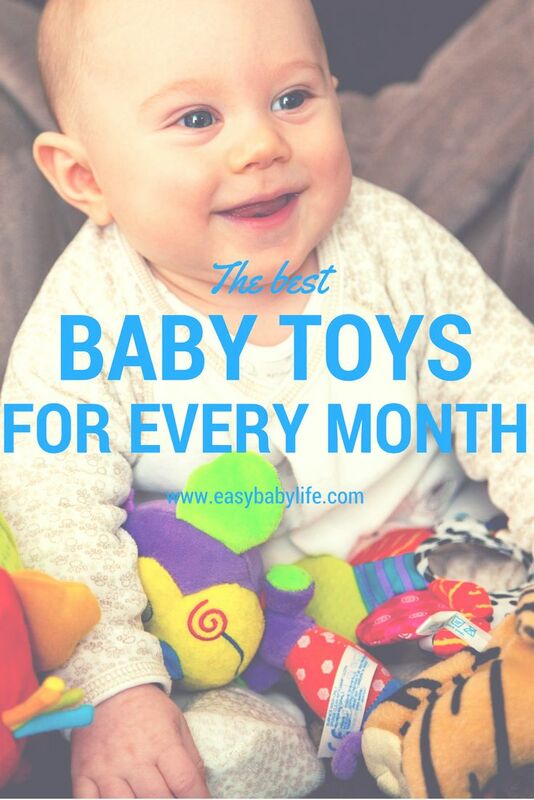 Enjoy the tips and buy the right toys to encourage baby development. Michael Jackson Had Toys and Pictures of Babies in His Room.